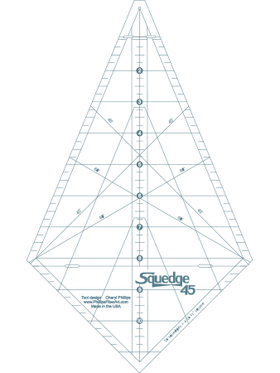 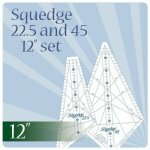 The Squedge 45 is the largest of the Squedge family. 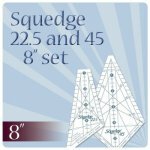 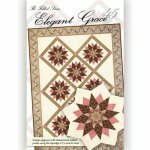 You need only 8 pieces to make a 16 1/2" square! 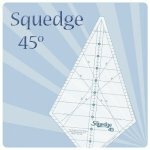 The fastest, easiest one yet!!! 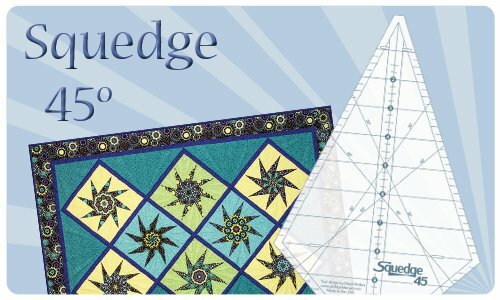 The Simple Squedge that you can put together in hours!